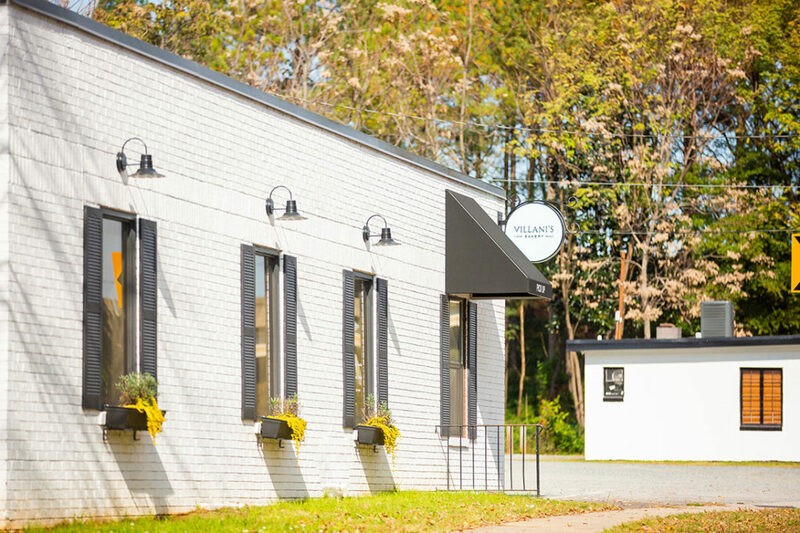 This charming neighborhood is situated between the commercial districts of Plaza Midwood and Elizabeth. 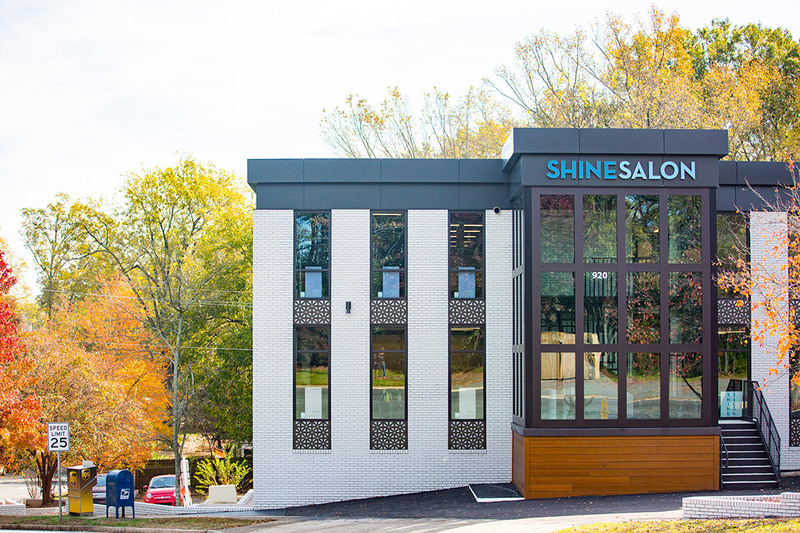 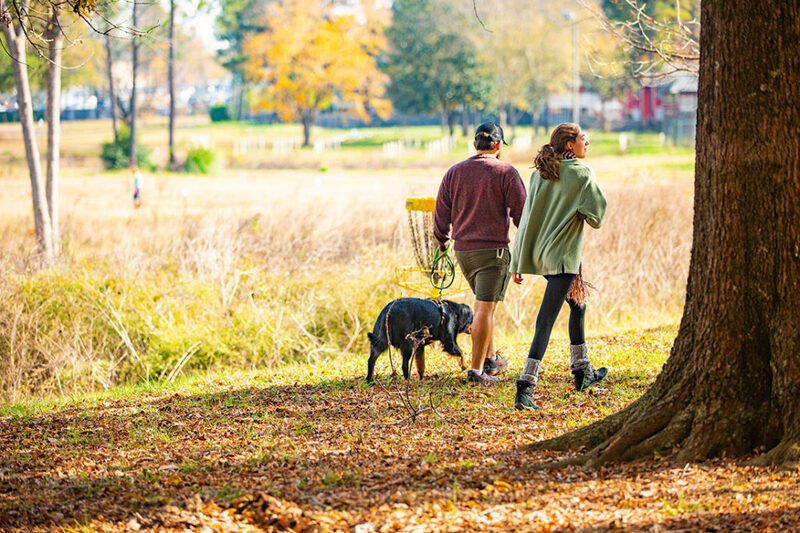 Homeowners here have the best of both worlds—tree-lined streets studded with early 1900s bungalows all within walking distance to restaurants, retail, breweries, and routine destinations like grocery stores and pharmacies. 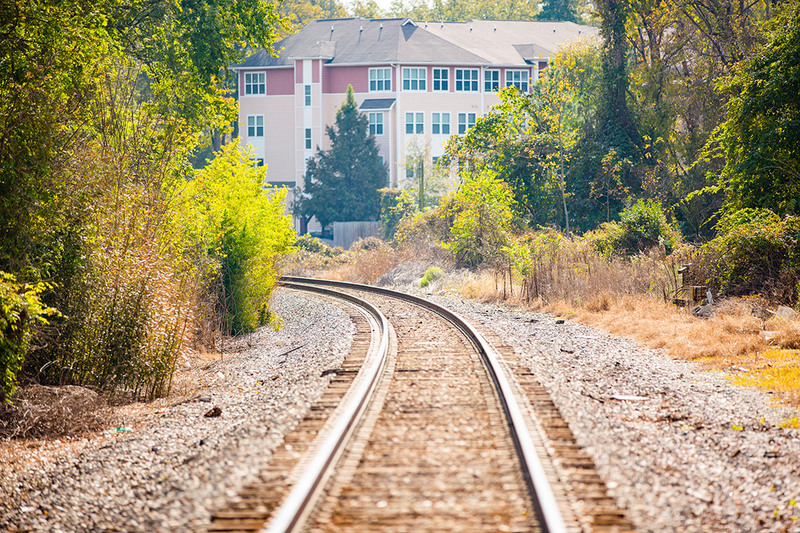 This neighborhood has all the appeal of a suburban neighborhood, without being in the suburbs. 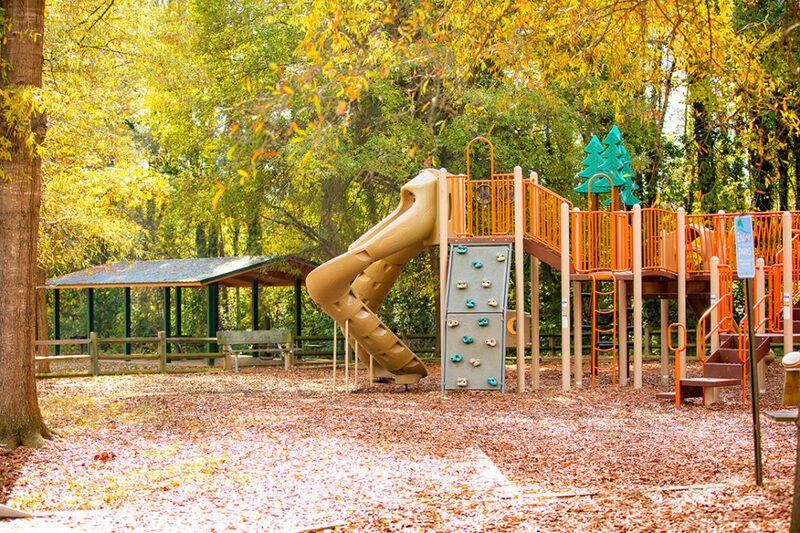 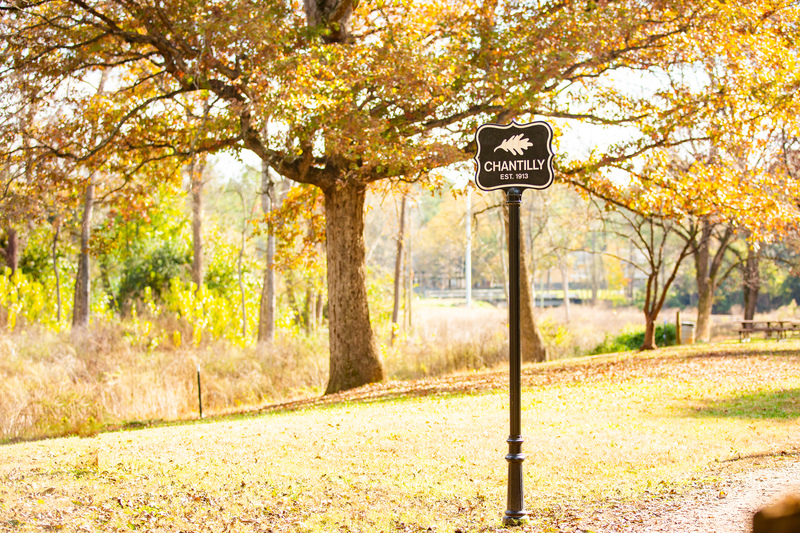 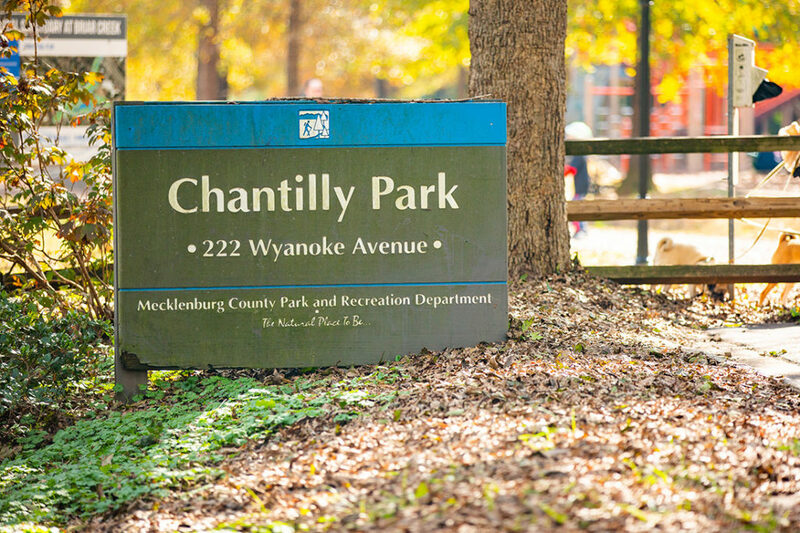 Chantilly Park is walkable and often a destination for families or those with pets.